Japan’s Kansai Electric Power Company has restarted a nuclear reactor after almost two months being nuclear free. The move has been met with mass protests, as tens of thousands have rallied throughout the country since March to oppose nuclear energy. 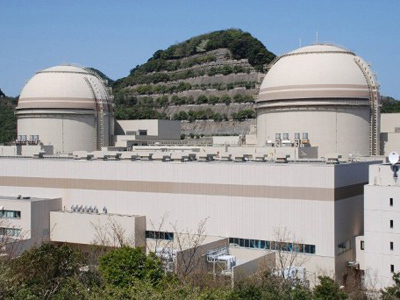 The Ohi nuclear power plant in Fukui prefecture is the first nuclear site to go back online since the government shut down the last of Japan’s nuclear reactors this past May over security concerns. The restart was preceded by a round of rigorous negotiations. 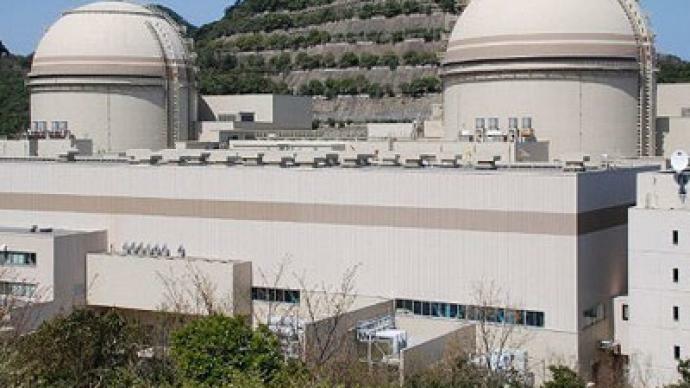 While local authorities demanded additional guarantees from KEPCO management before reopening the plant, federal authorities insisted that the facility needs to be restarted as soon as possible for the sake of economic stability. On Sunday hundreds of activists have gathered in front of the plant to protest. Police had to take measures to push demonstrators back from the gates of the plant. 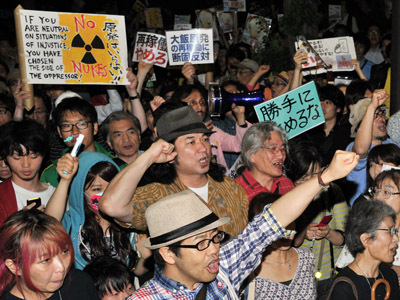 Ever since Prime Minister Yoshihiko Noda’s government moved forward with the decision to restart some of the country’s nuclear reactors on June 16, there has been a chain of demonstrations against renewal of nuclear energy in Japan. Tens of thousands of people took to the streets of Tokyo on Friday carrying banners to protest the return to nuclear power in Japan. Protesters surrounded Noda's residence in central Tokyo to make sure their message would not be ignored. Despite massive public opposition, the government refused to reconsider its decision on practical grounds. 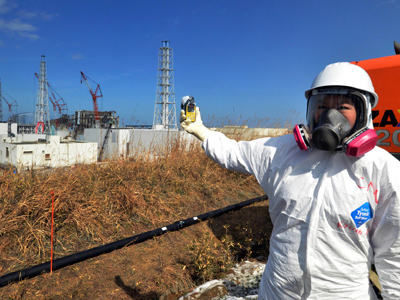 Prior to the March 2011 Fukushima disaster, Japan drew approximately 30 per cent of its energy from nuclear power. The closure of nuclear power plants has created an energy vacuum, with supplies falling short by 14 per cent in Tokyo and up to 16 per cent in western Japan. At 9 pm local time (12:00 am GMT) on Sunday, reactor #3 of the Ohi nuclear power plant was restarted in the presence of Seishu Makino, Japan’s senior vice industry minister. By Monday the reactor is expected to reach the critical stage of self-sustainable chain reactions resulting from nuclear fission. Two days later the reactor will start generating electricity. Four more days are needed for it to start operating at full capacity. But the nuclear reactor restart at Ohi is not going to be the only one. The operator of the Ohi nuclear plant is set to restart reactor #4 on July 17, whereby it will be working at full capacity the following week. 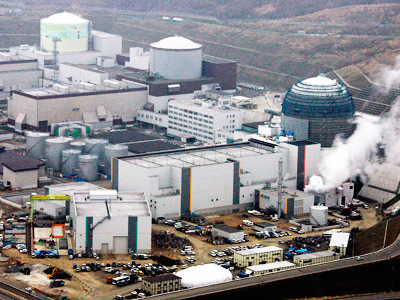 Both reactors have been monitored for 24-hours and thoroughly checked since the government took the decision to return to nuclear energy two weeks ago. 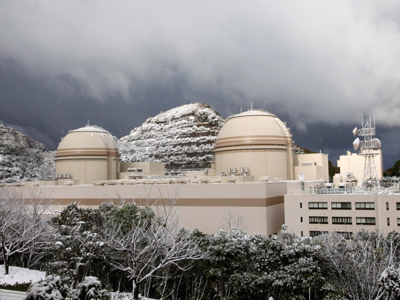 In early May 2012 Japan shut down the last of its 50 working nuclear reactors, leaving the country without electricity generated from nuclear power for the first time since 1970. 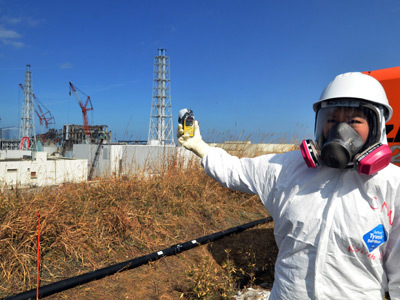 The issue of nuclear energy has been highly debatable in Japan since a powerful magnitude 9.0 earthquake and subsequent tsunami devastated the Fukushima nuclear power plant, whose fallout was reportedly four times greater than that of Chernobyl. There have been no officially registered deaths as a direct result of radiation, but tens of thousands of residents in Fukushima province have had to leave their homes. Their native land will remain uninhabitable for many decades to come.